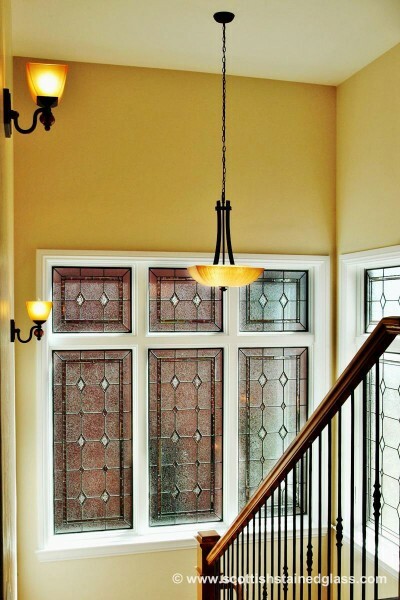 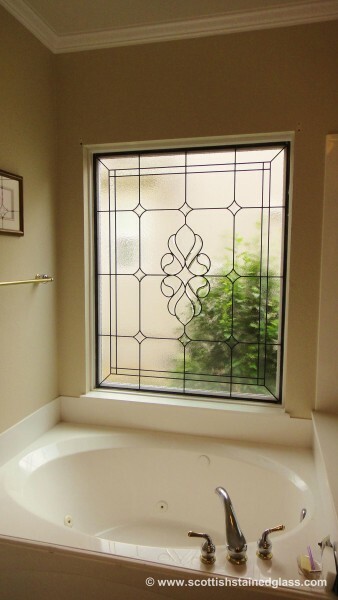 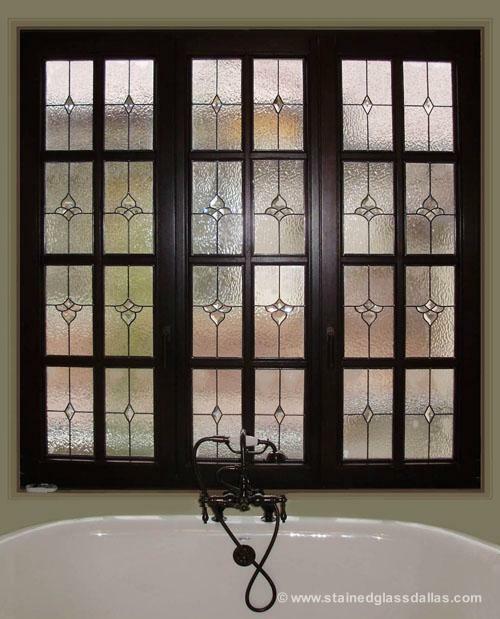 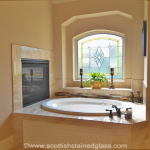 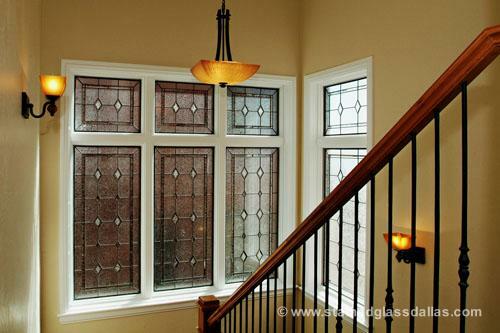 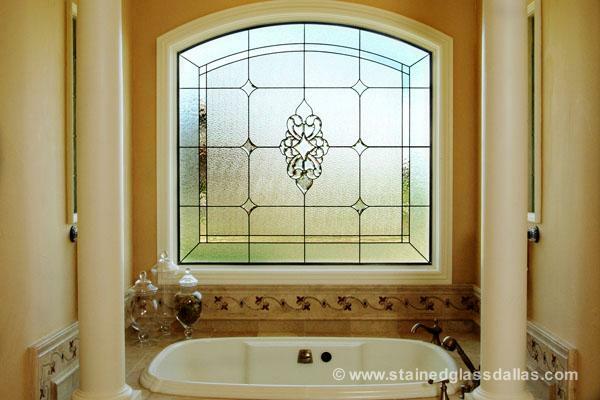 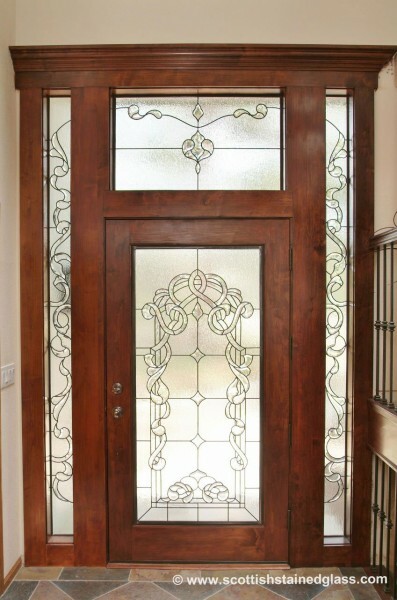 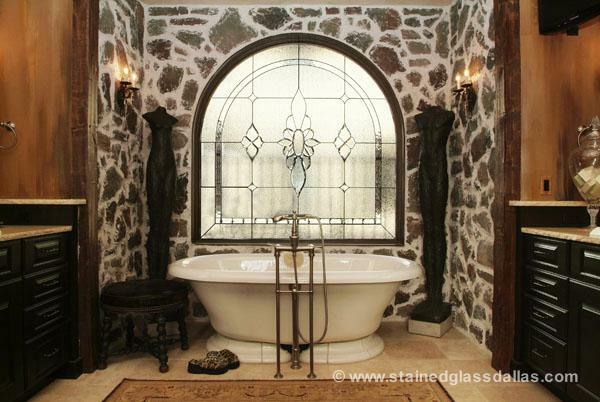 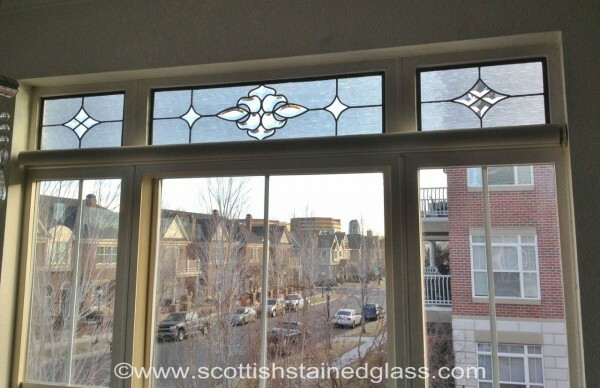 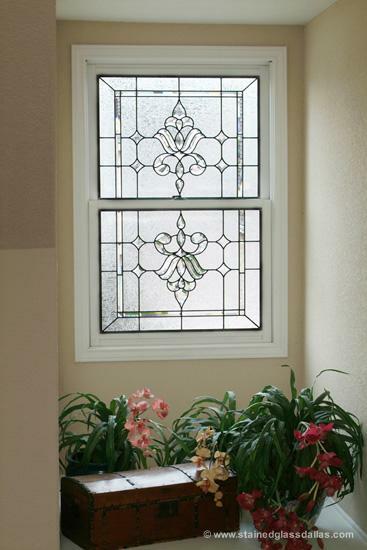 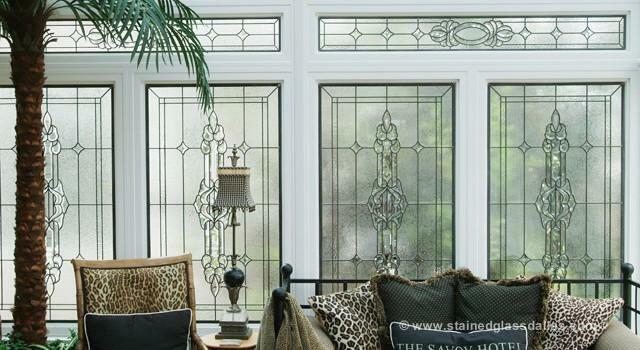 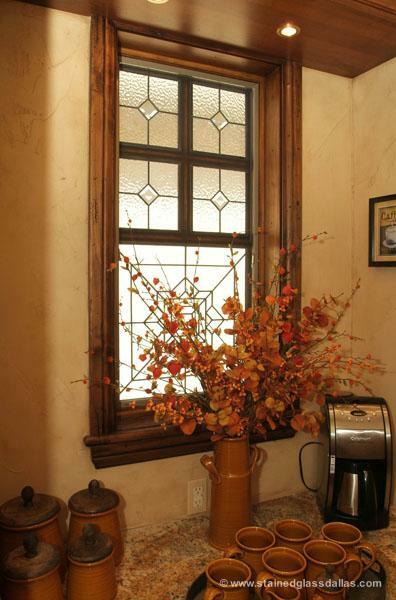 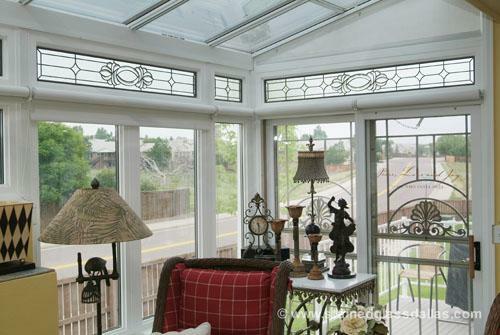 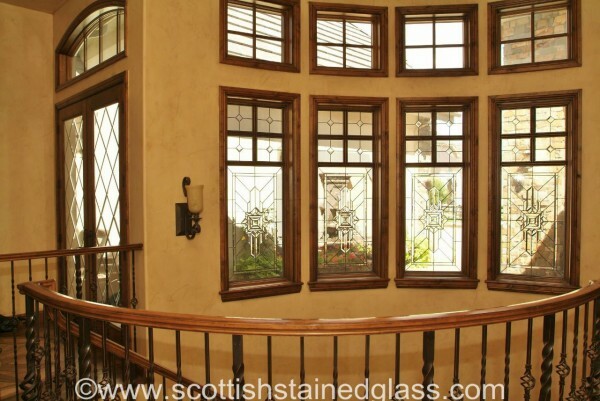 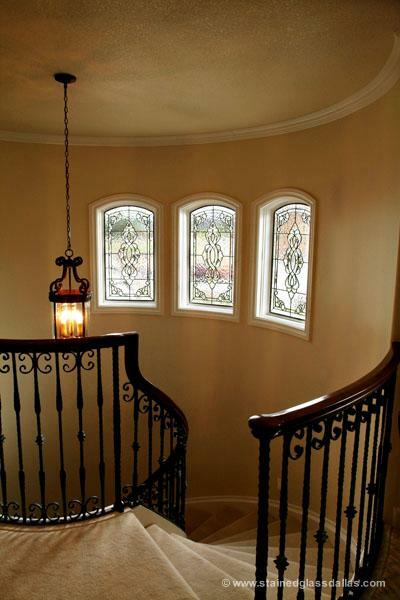 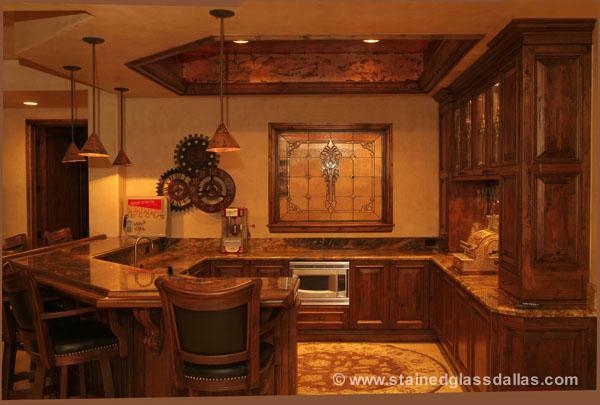 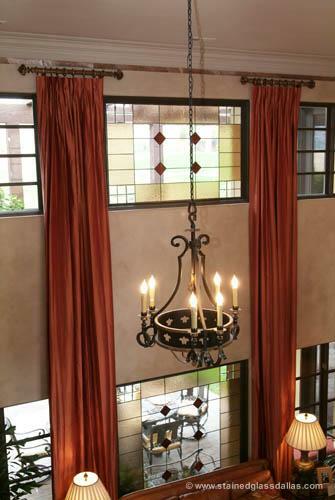 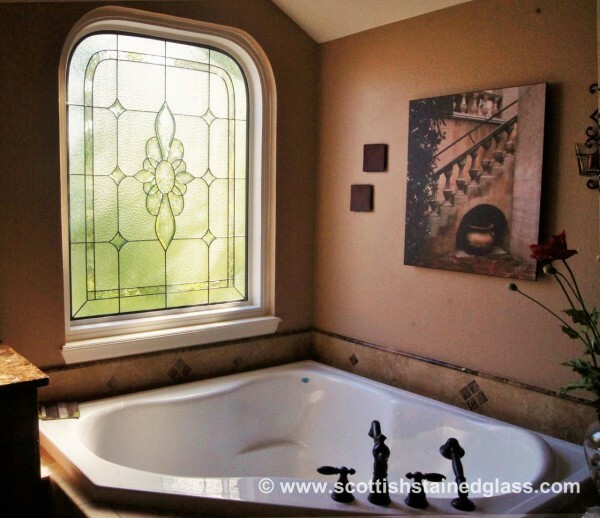 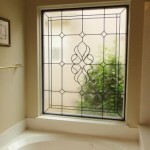 Salt Lake City Stained Glass provides beautiful stained glass windows for Provo and the surrounding area. 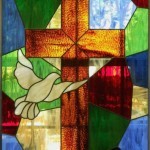 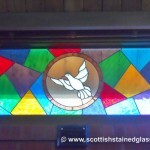 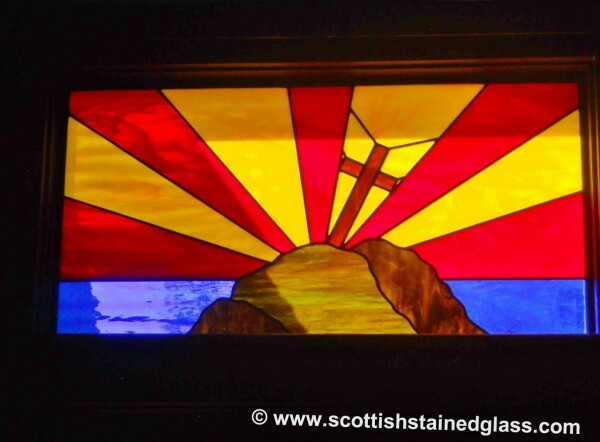 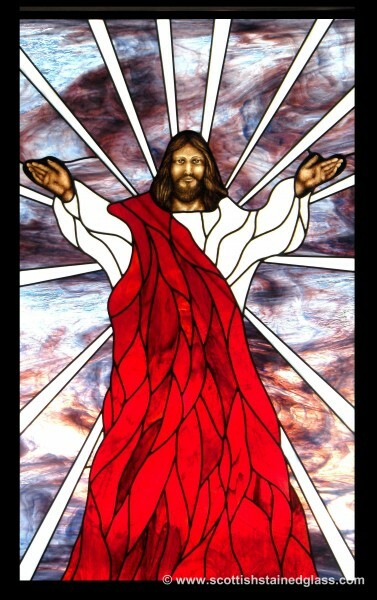 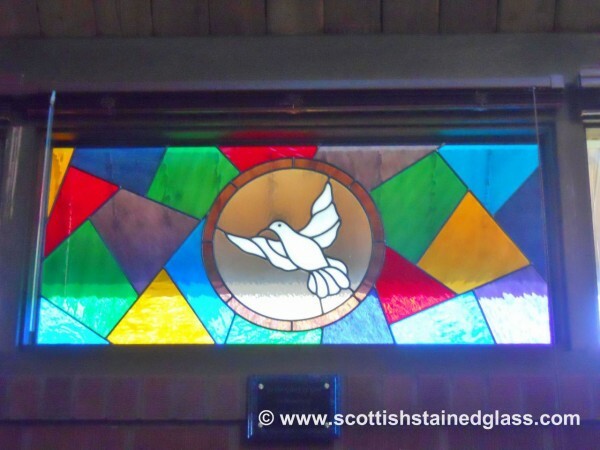 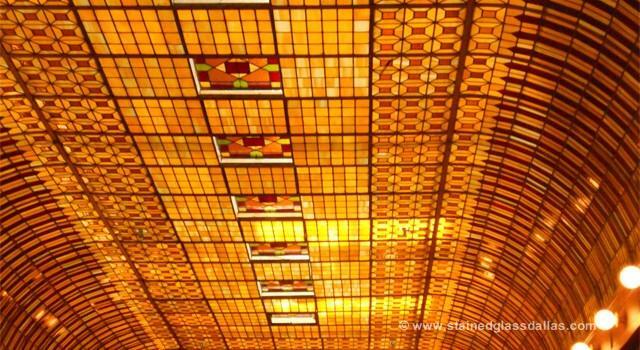 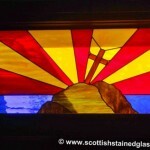 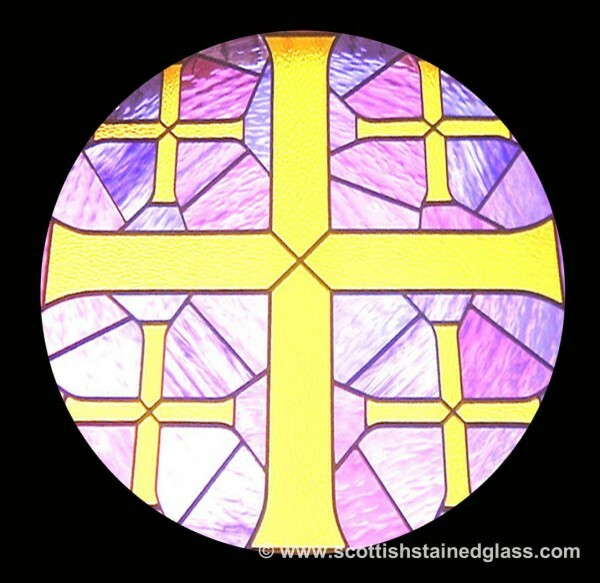 We create finely crafted custom stained glass panels for churches, businesses, and residential structures. 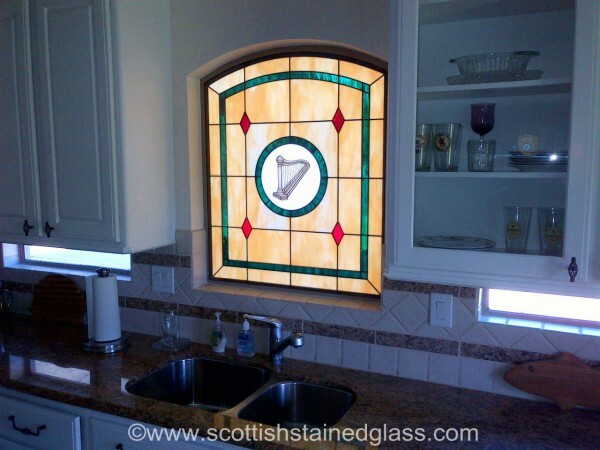 Our twenty-five years of industry experience combined with our ability to produce long-lasting and original artwork makes us the most trusted stained glass studio in the nation. 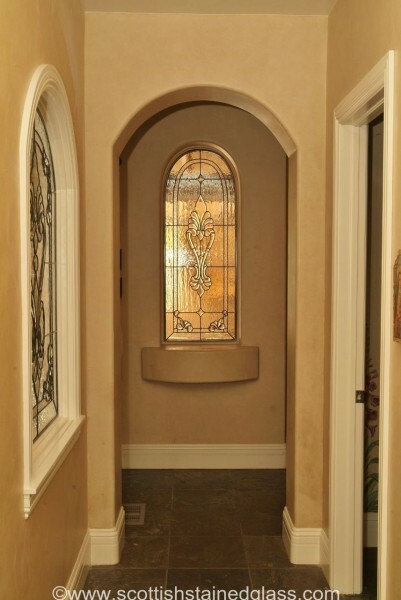 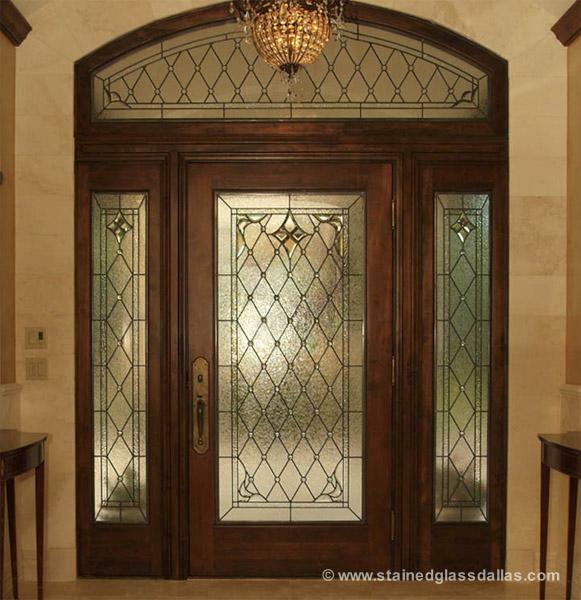 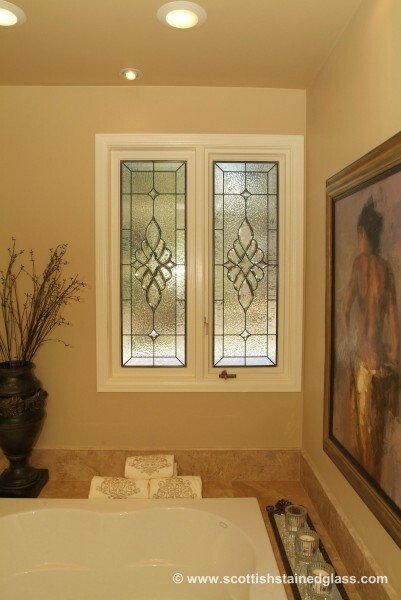 Enhance the architectural appearance of your home by adding a stained glass window to your entryway, kitchen, or bathroom. 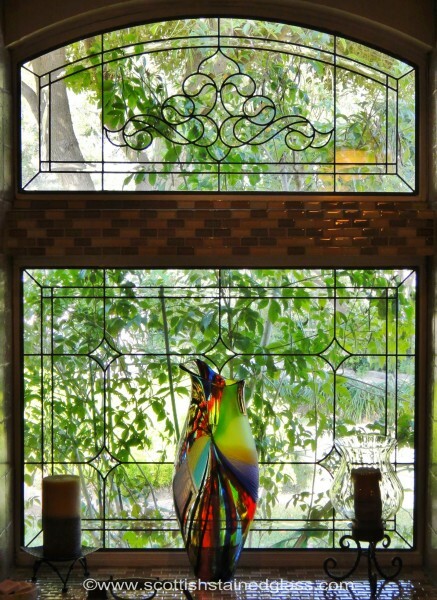 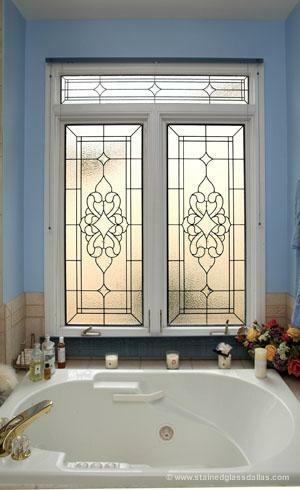 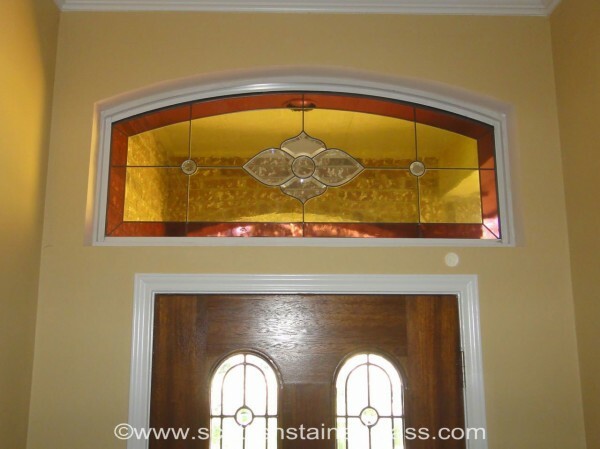 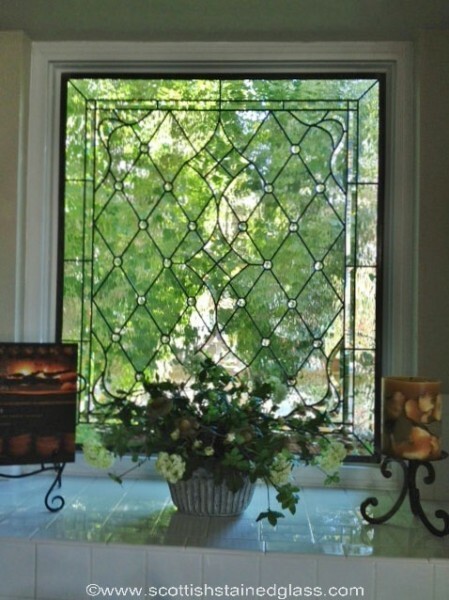 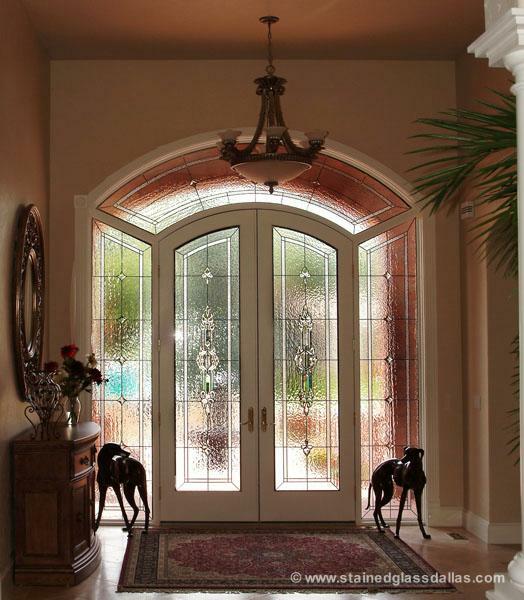 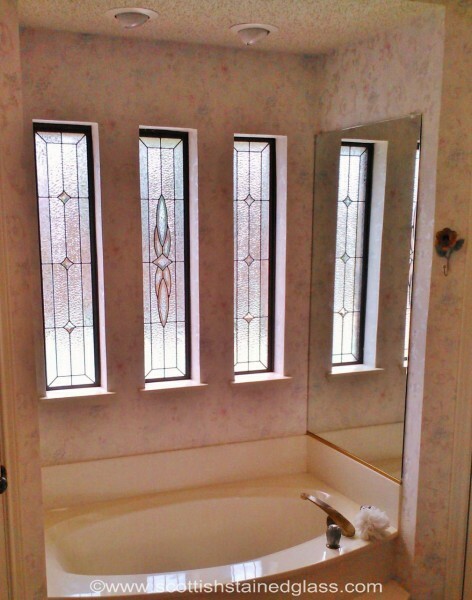 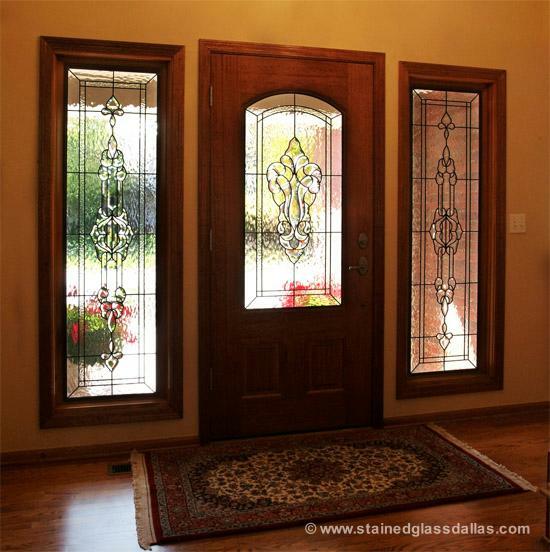 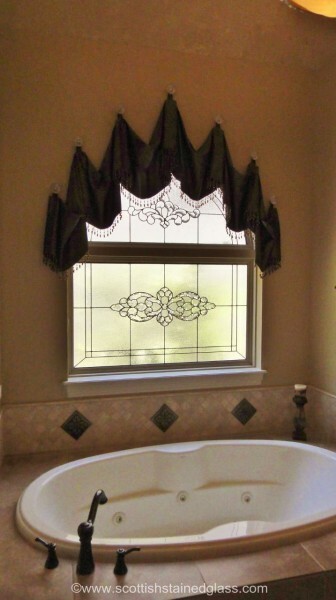 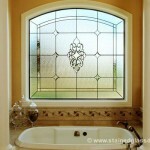 Stained glass gives your home a high-end look while providing privacy for you and your family. 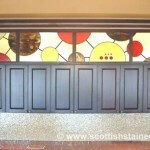 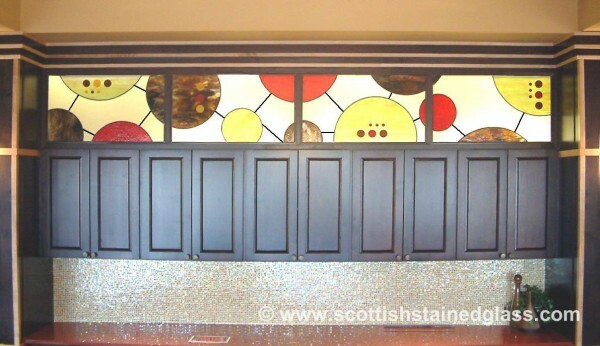 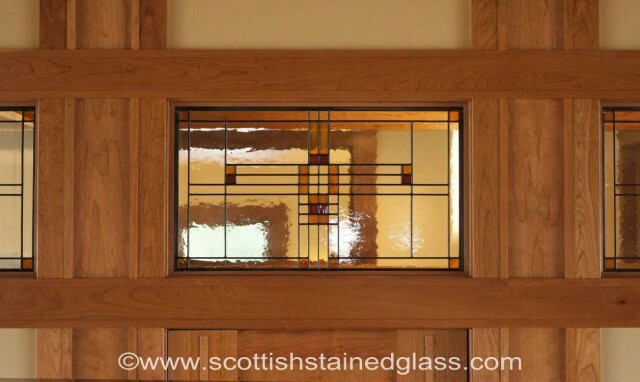 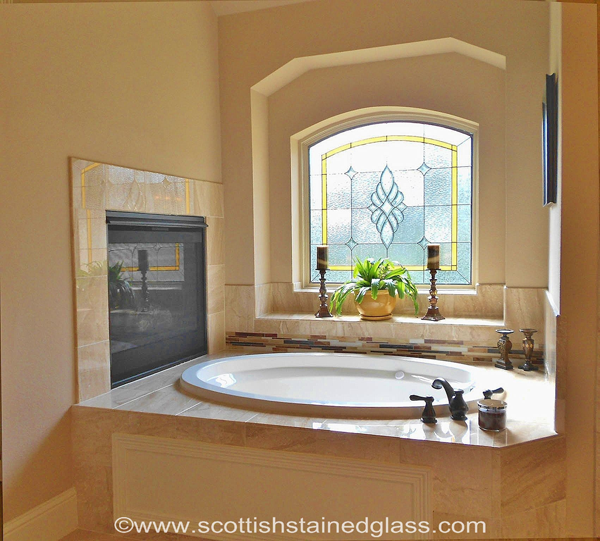 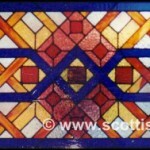 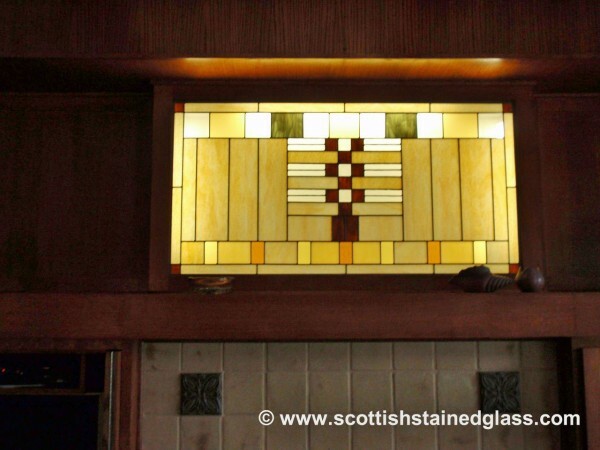 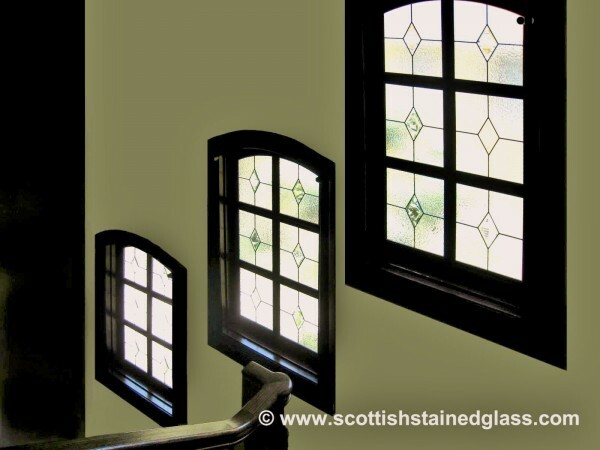 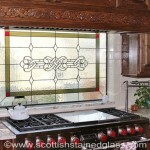 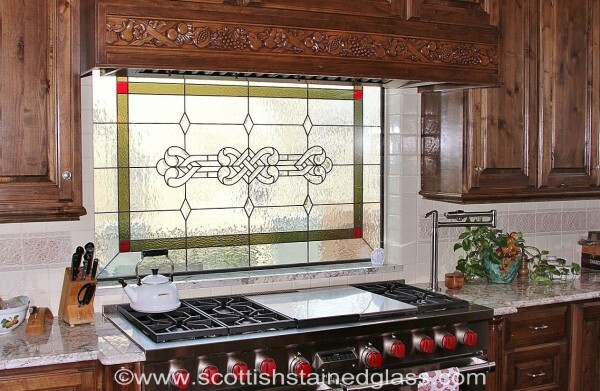 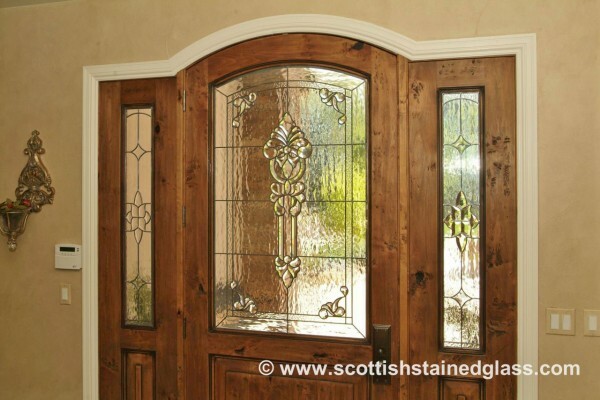 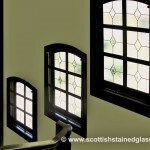 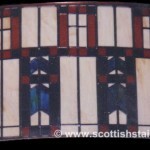 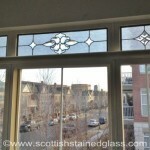 Your residential stained glass can be created in any fashion you desire to achieve exactly the look you want. 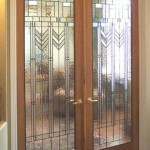 Choose from a whole range of styles and colors including art deco, prairie style, Mackintosh, and more! 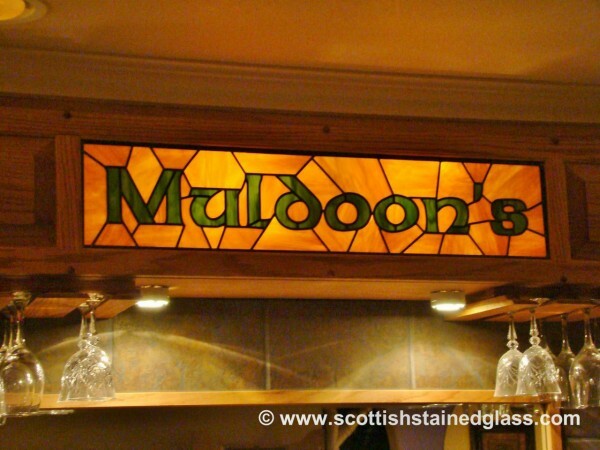 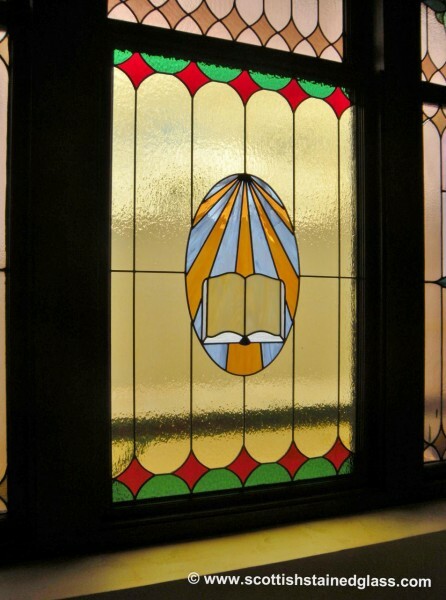 Impress your guests and add a touch of elegance to your architecture with a stained glass sign, ceiling, or custom windows. 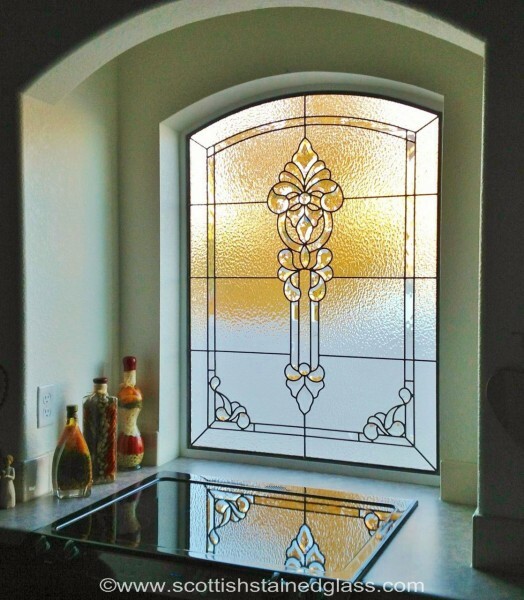 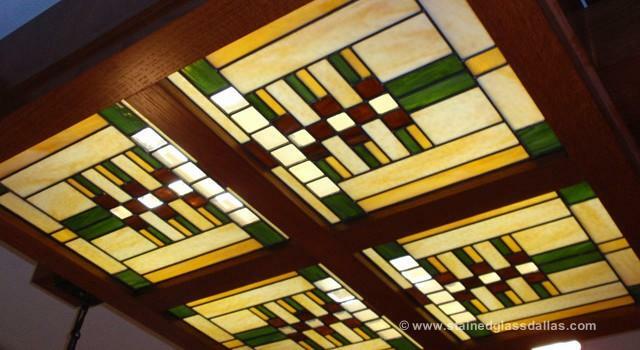 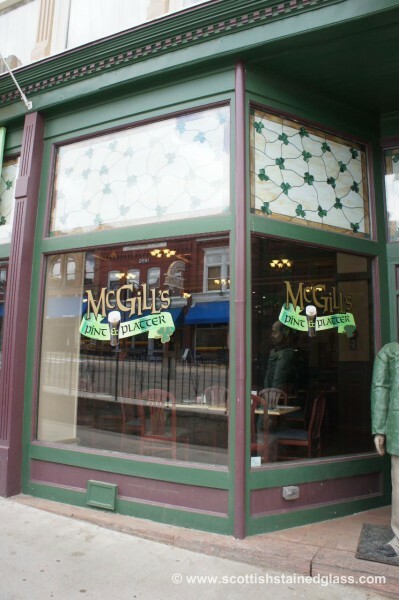 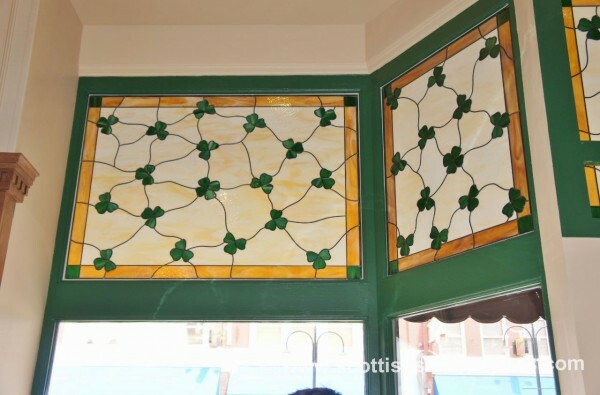 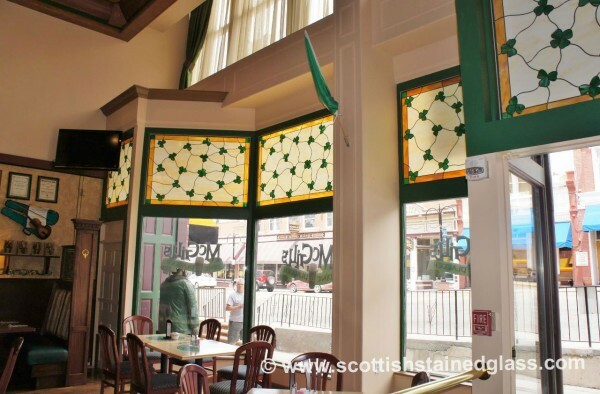 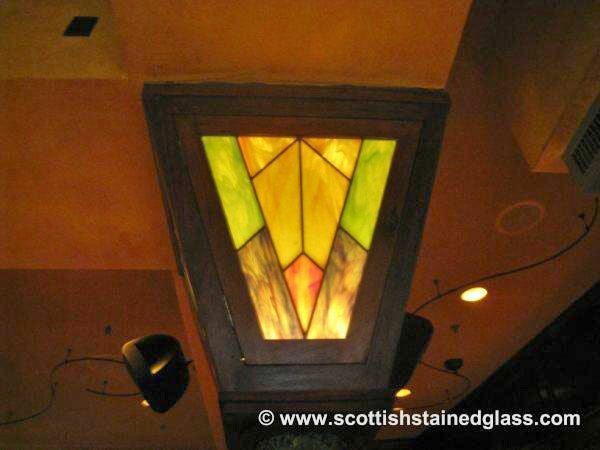 Stained glass is perfect for commercial structures of all types and sizes and is a highly popular choice for many Provo hotels, restaurants, pubs, and interior designers. 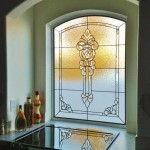 Call us today to get started on a custom design for your business. 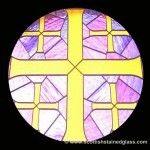 Stained glass has been an important part of religious architecture for centuries. 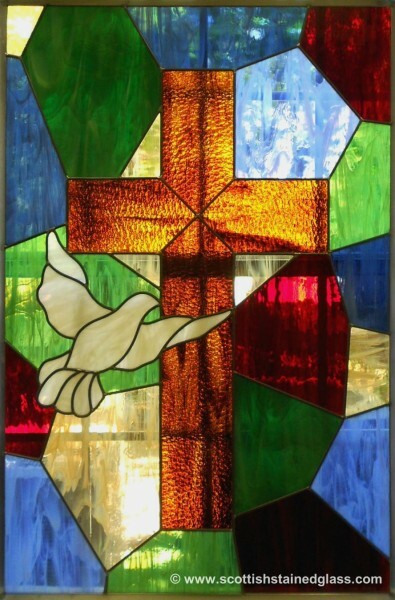 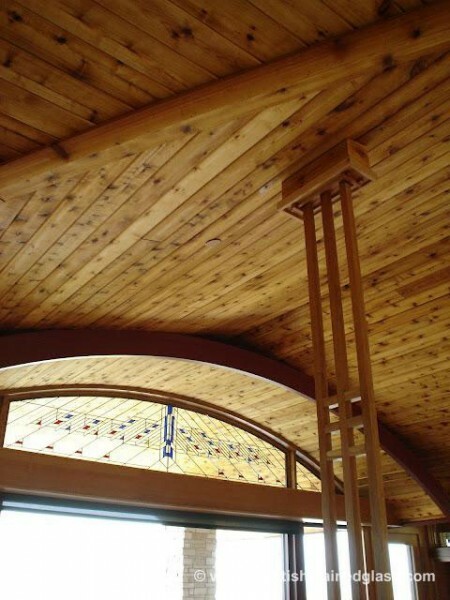 It allows churches to display the values and teachings that are important to their religion and provide their members with something beautiful to look upon during times of worship. 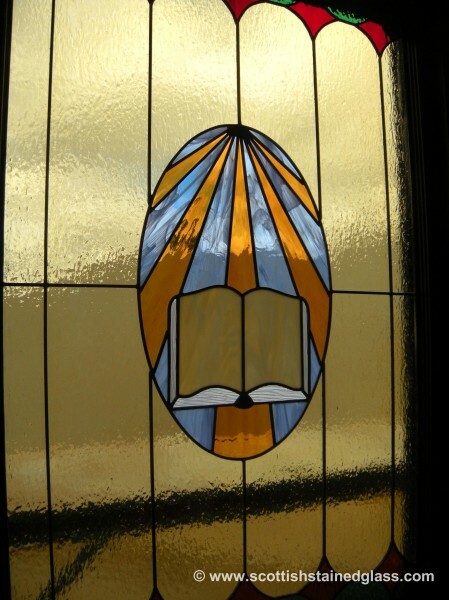 At Salt Lake City Stained Glass, we’ll work closely with you to create the perfect stained glass window for your Provo church, temple, cathedral, mosque, or synagogue. 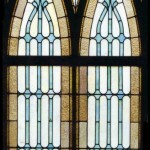 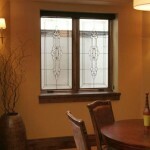 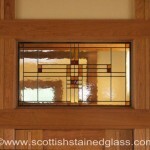 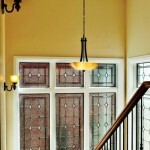 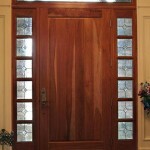 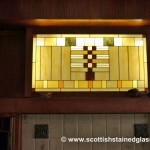 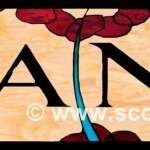 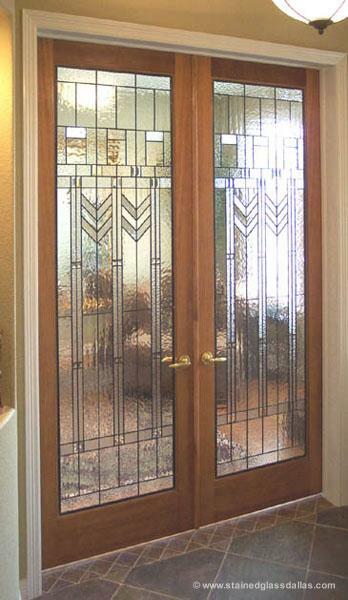 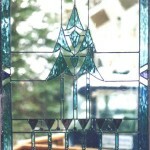 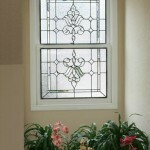 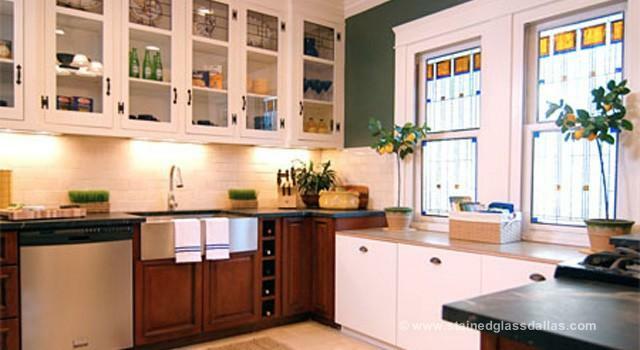 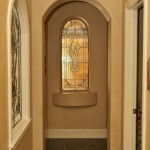 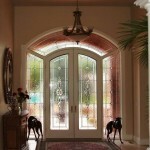 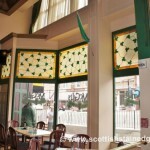 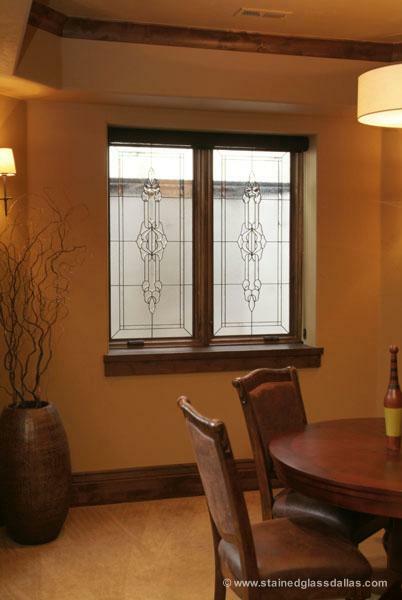 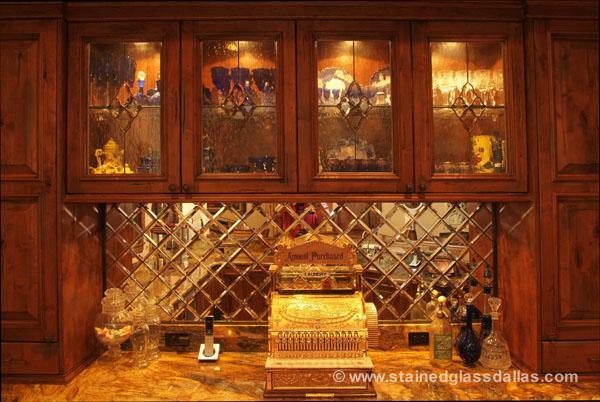 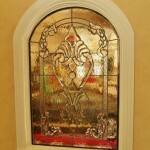 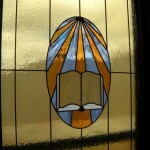 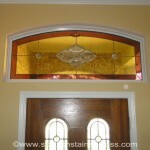 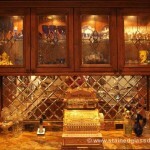 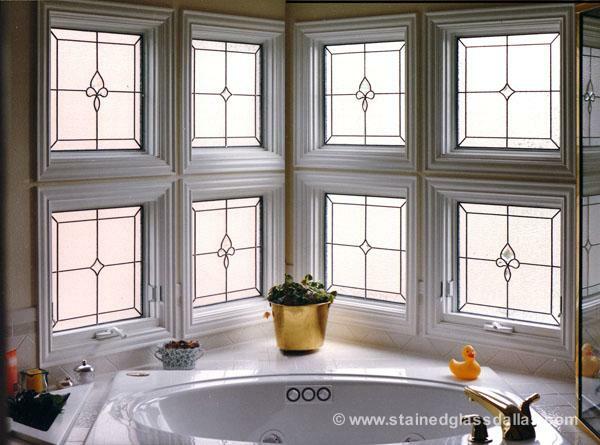 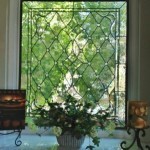 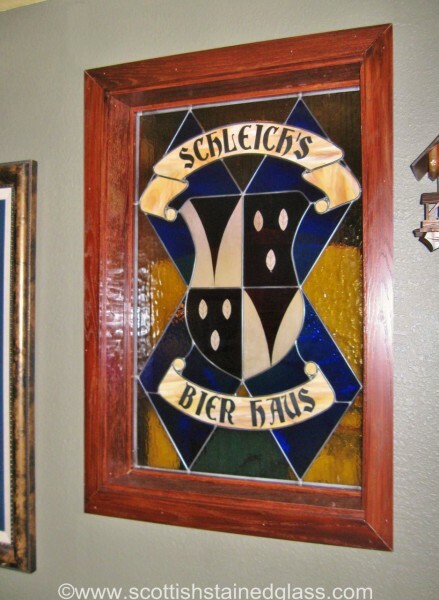 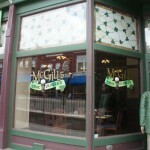 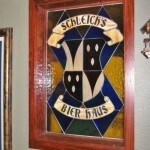 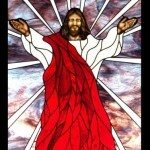 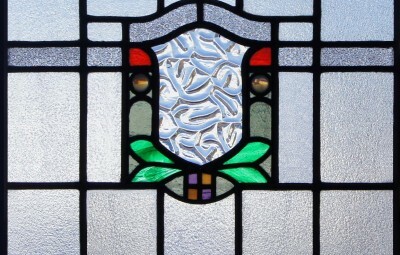 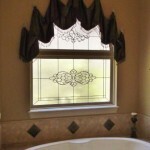 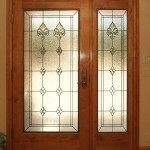 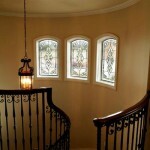 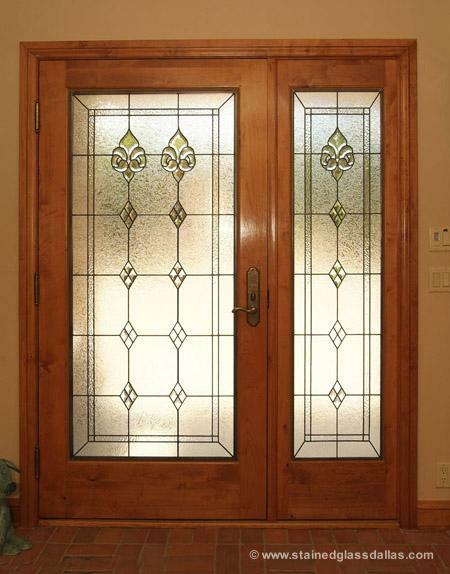 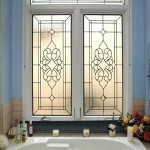 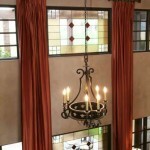 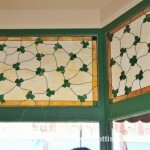 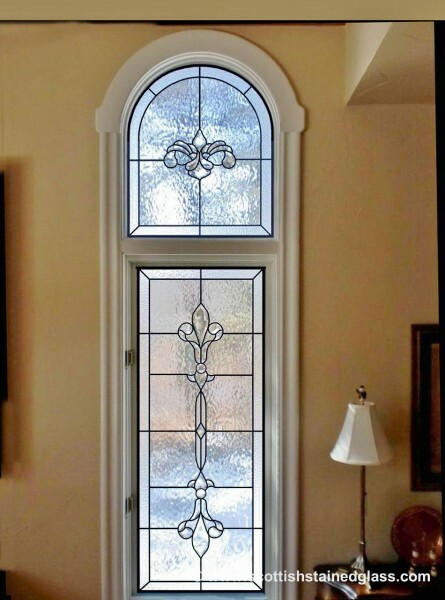 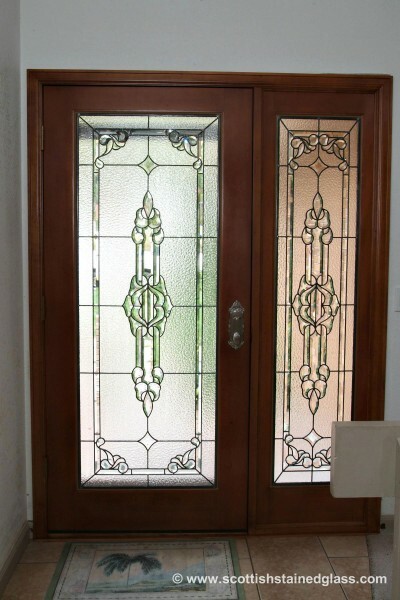 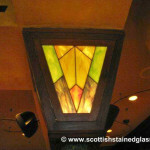 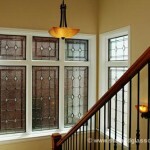 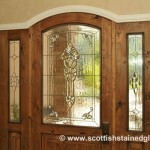 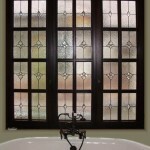 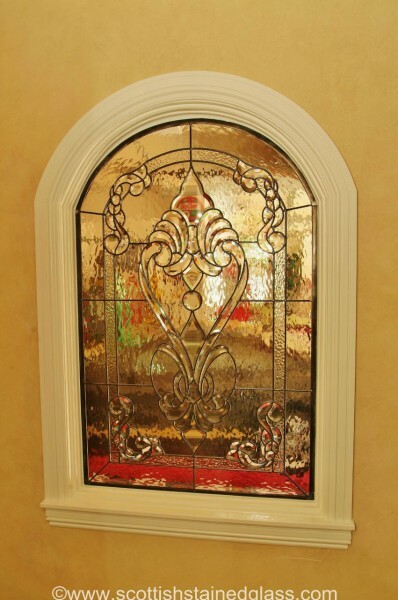 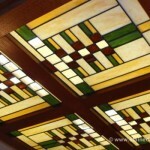 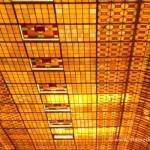 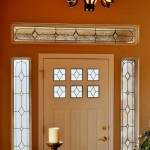 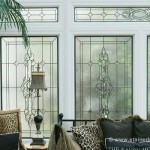 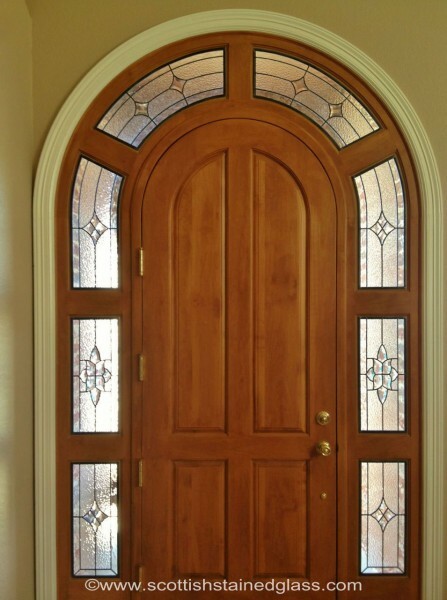 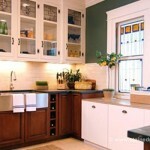 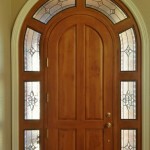 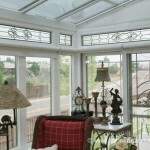 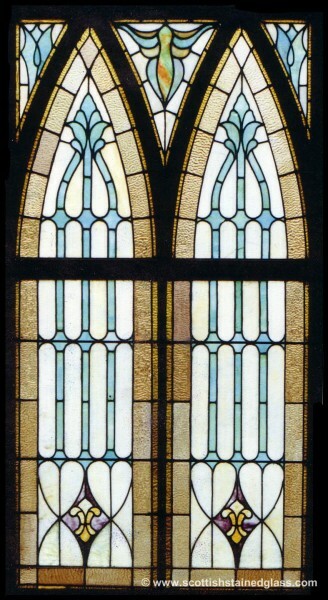 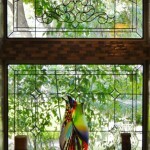 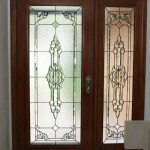 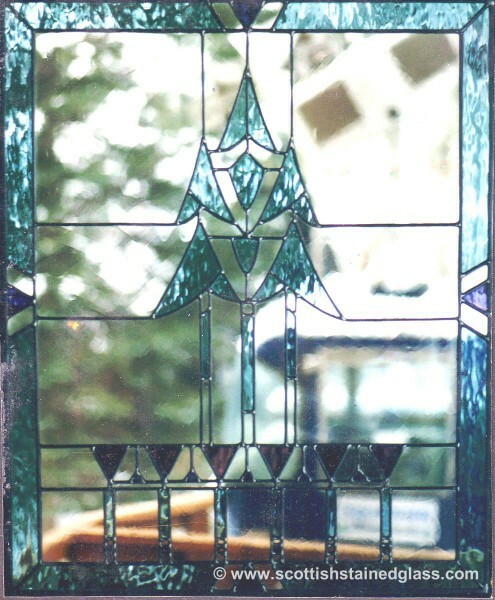 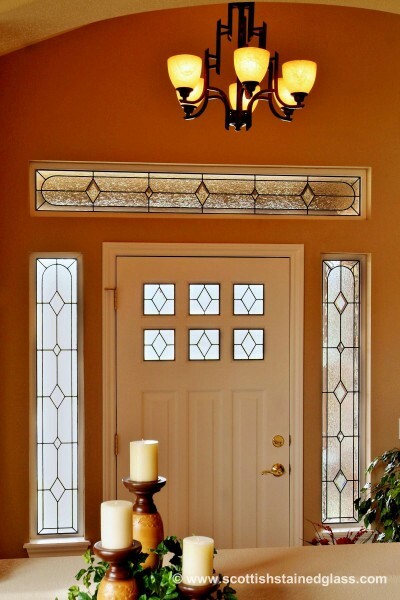 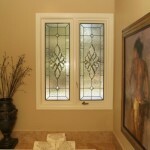 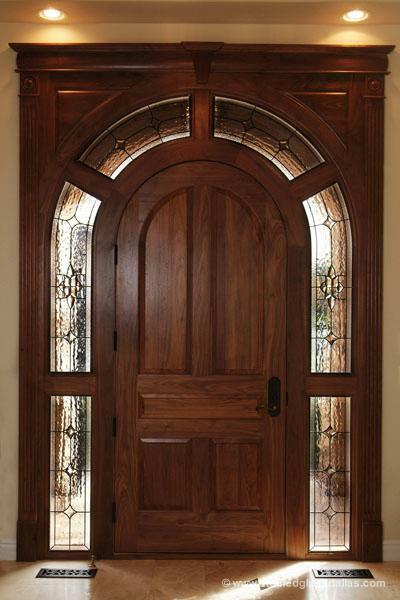 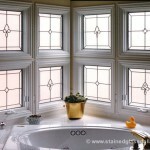 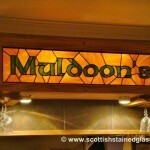 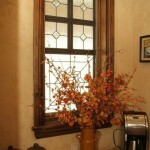 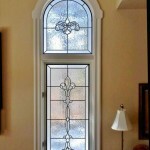 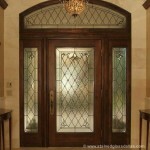 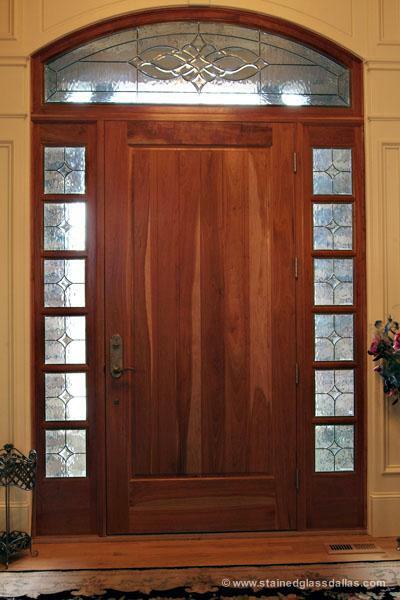 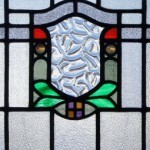 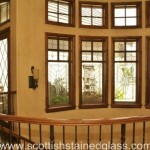 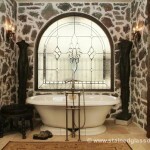 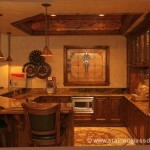 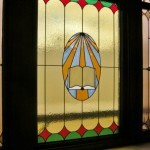 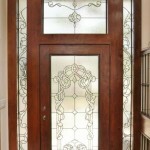 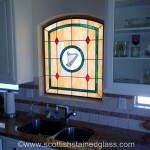 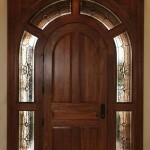 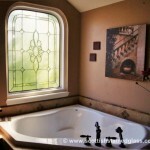 Salt Lake City Stained Glass is your source for high quality stained glass windows in Provo and the surrounding area. 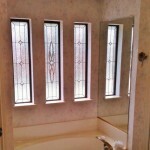 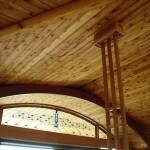 Call us today to get started on plans for your design or receive an estimate.